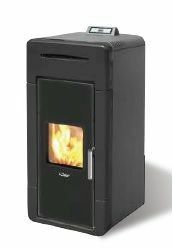 The Kalor Sonia 28B is a 28kW Boiler Stove offering great design in conjunction with a highly efficient boiler. 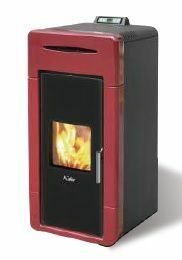 The Sonia 28B is available in three colours and offers class-leading efficiency at almost 96%. It's great value for money and a really inexpensive way to provide heat for your home. My son and I recently installed a Redonda 17B glass boiler and a Francesca 17B boiler stove and we’re both delighted with the products. They’re very cheap to run, give constant regulated heat, have a very smart design and are easy to operate. 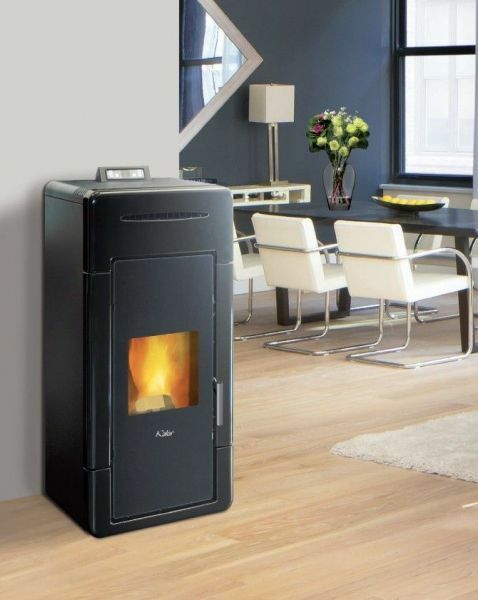 We have no hesitation in recommending the guys from Wood Pellet Stoves.ie, who from the start, gave us expert advice from initially just thinking about changing to wood pellet, right up to installation of our new stoves. Secondly, Kieran O'Callaghan from Doherty's Hardware in Roscrea gave us expert advice and matched the correct product to suit our needs. Damian Lawlor, on oe who installed the stoves to a very high standard. We highly recommend these guys.